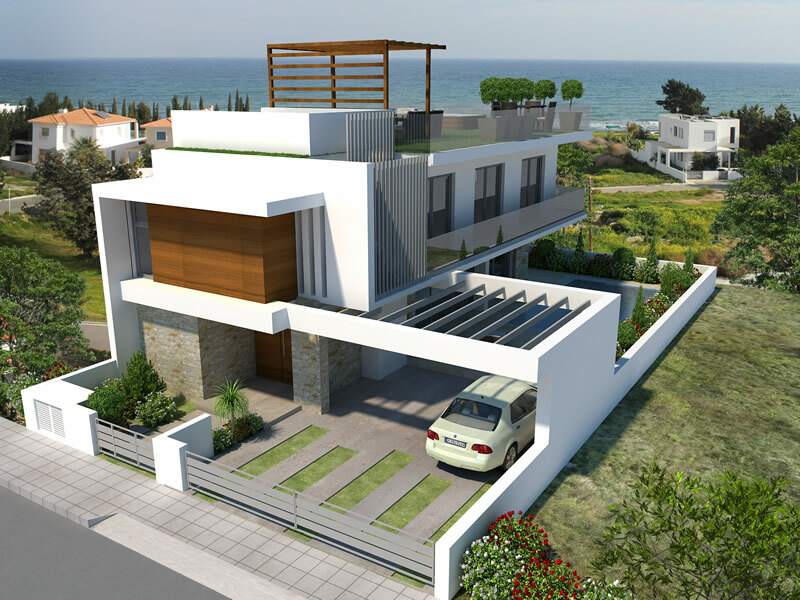 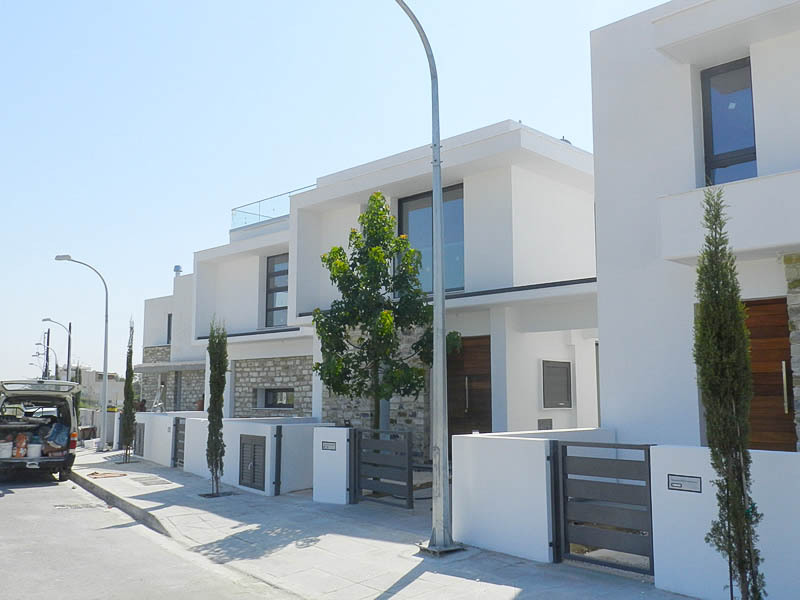 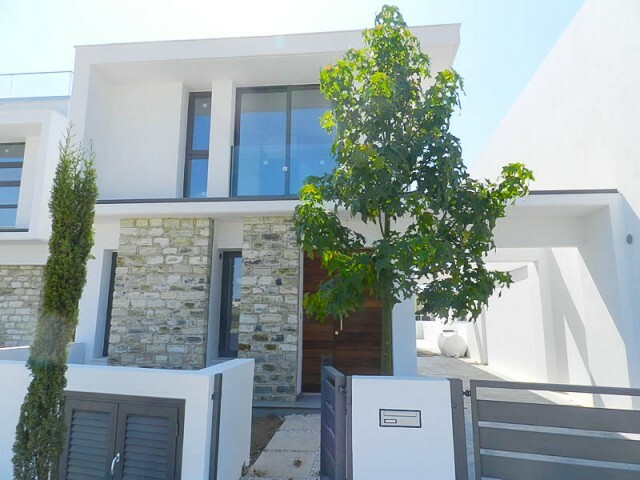 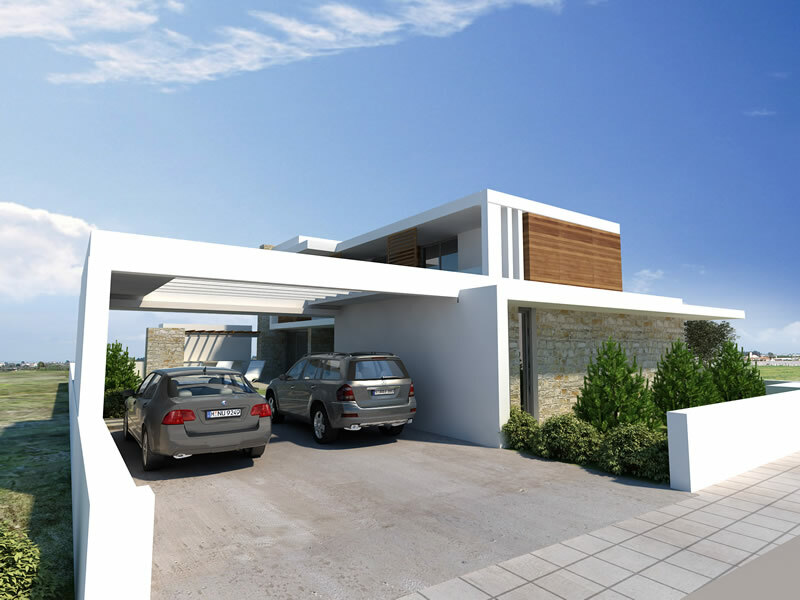 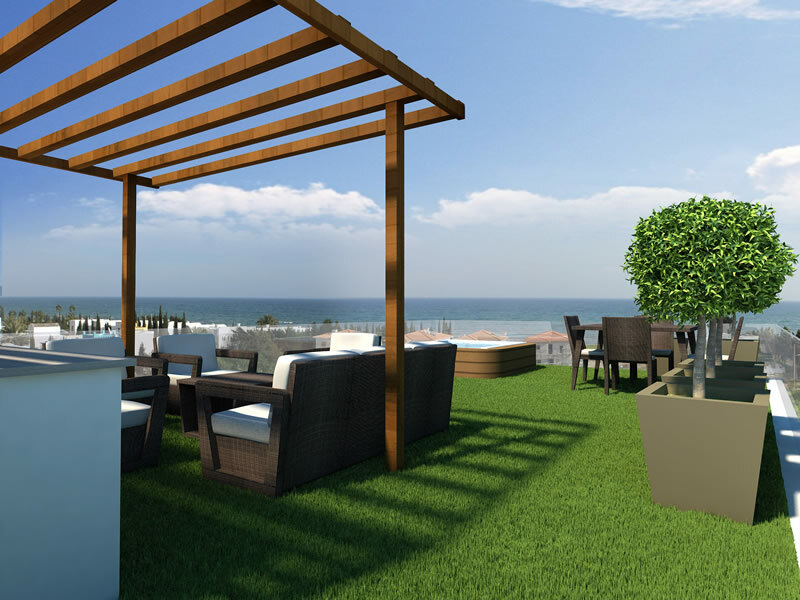 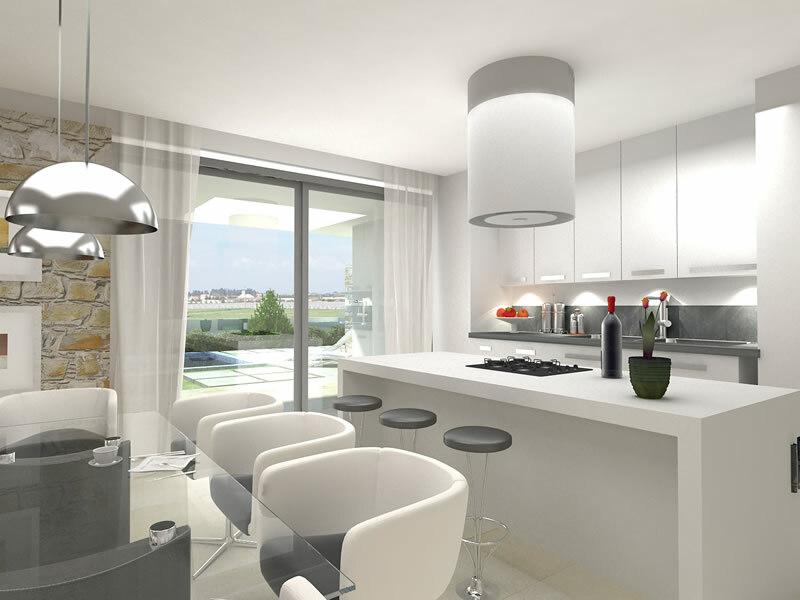 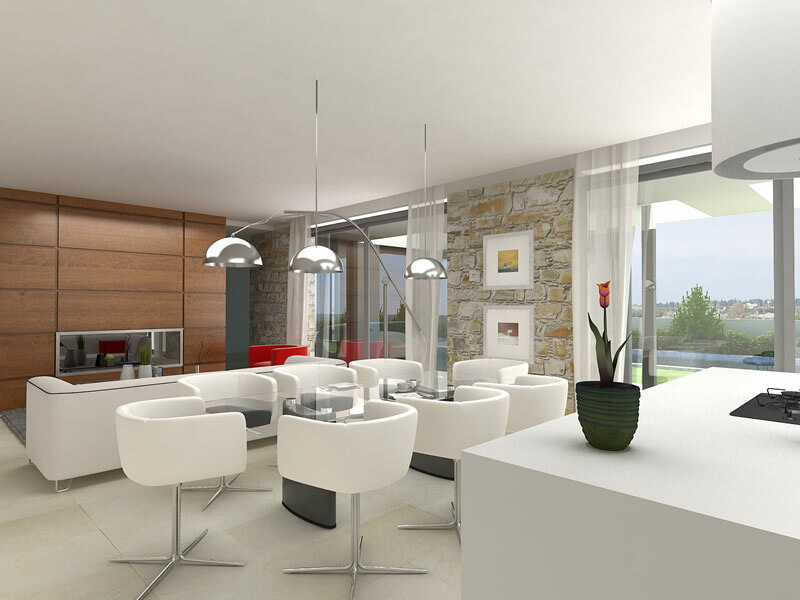 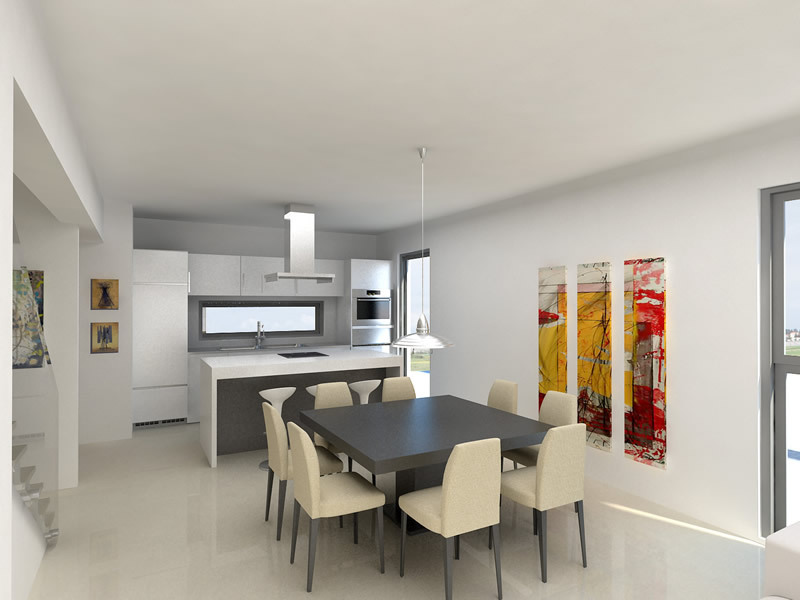 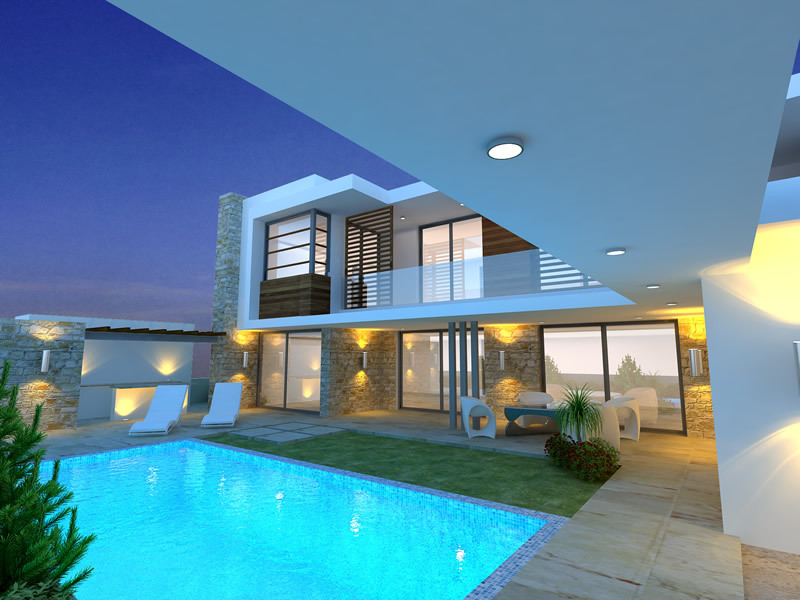 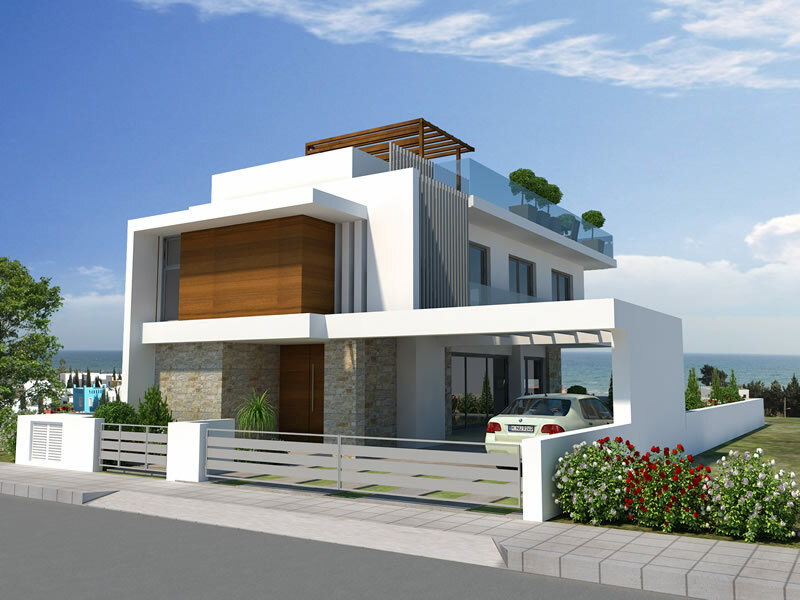 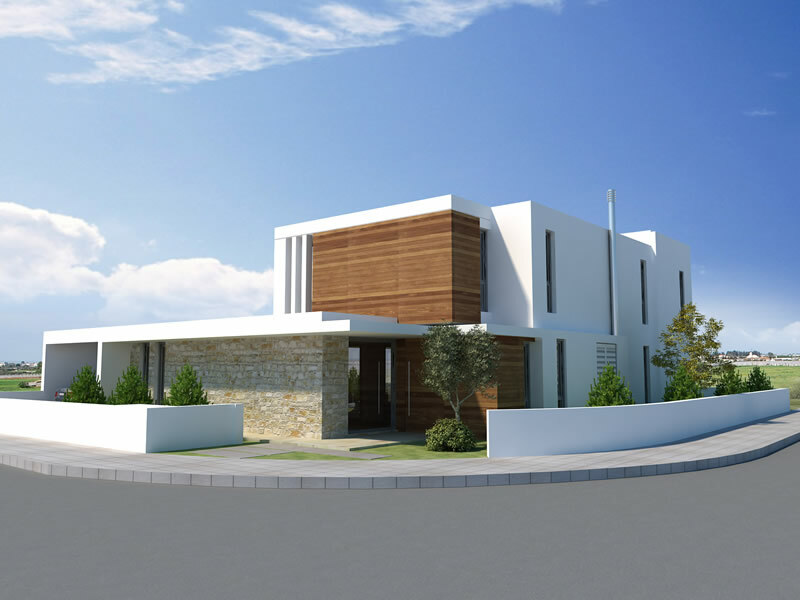 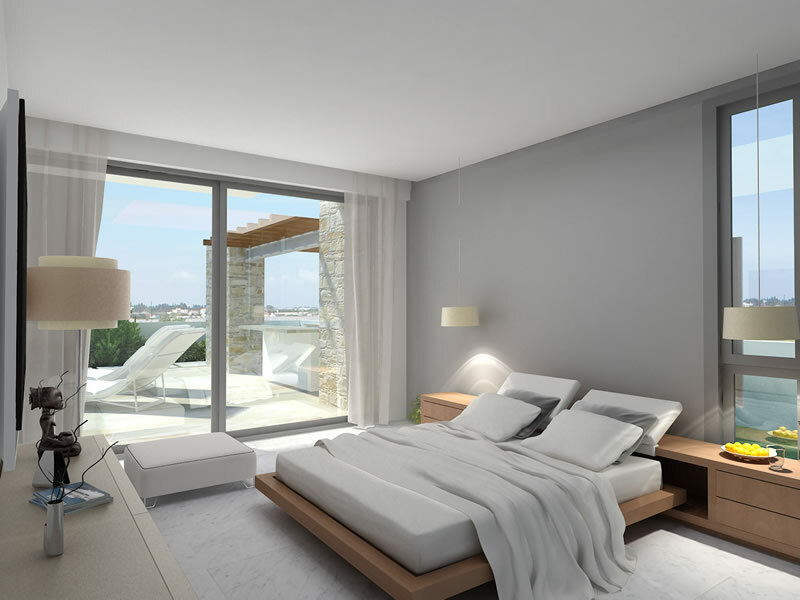 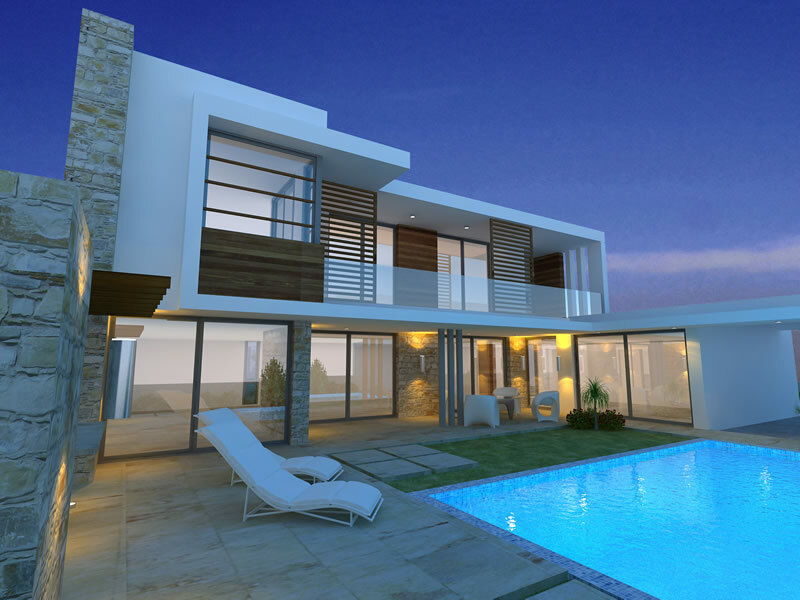 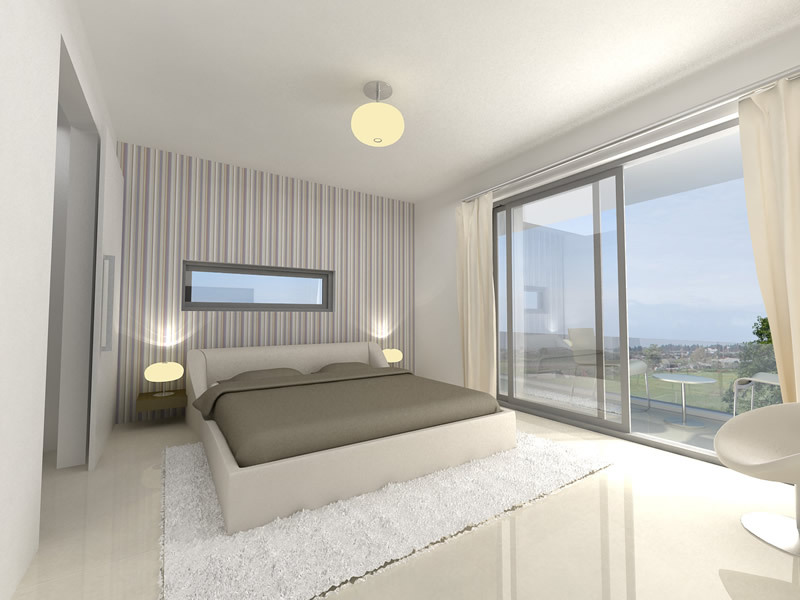 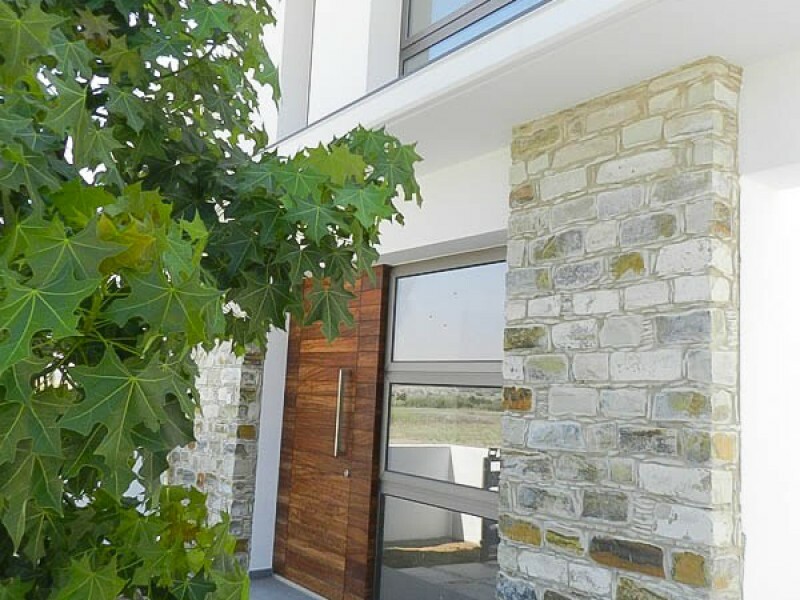 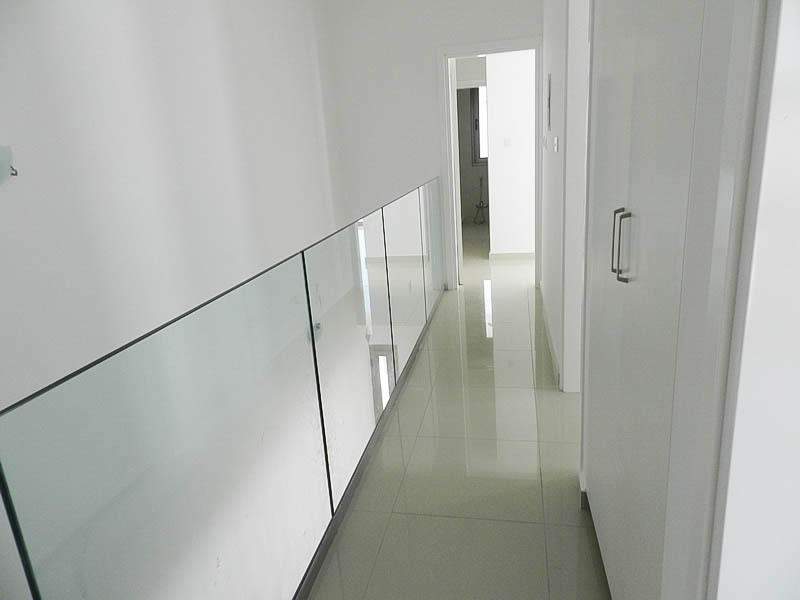 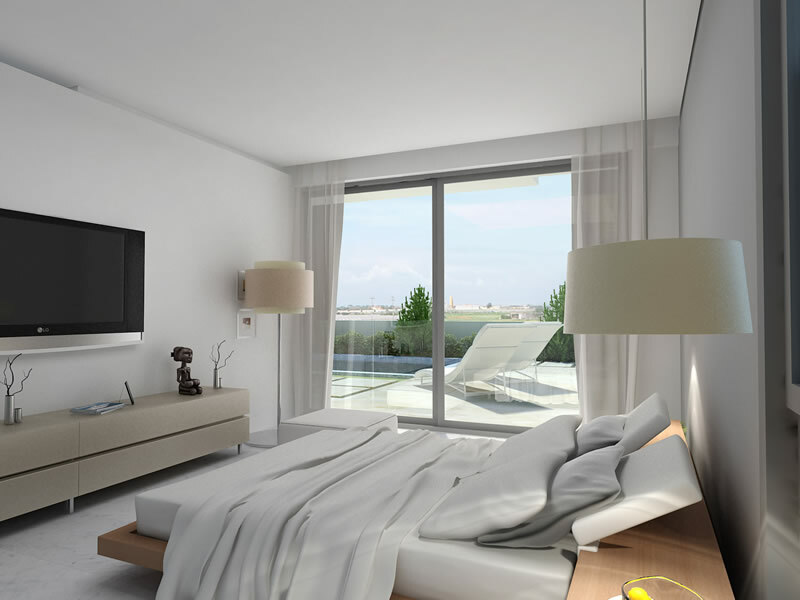 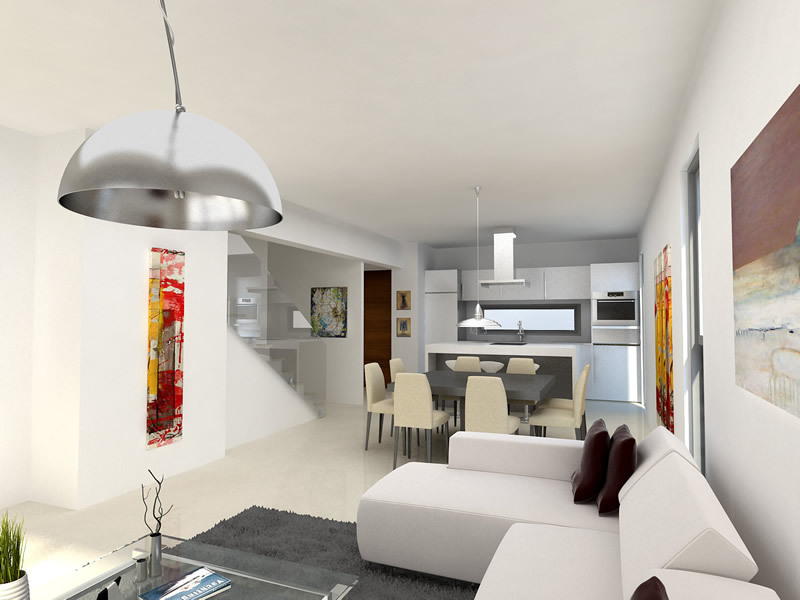 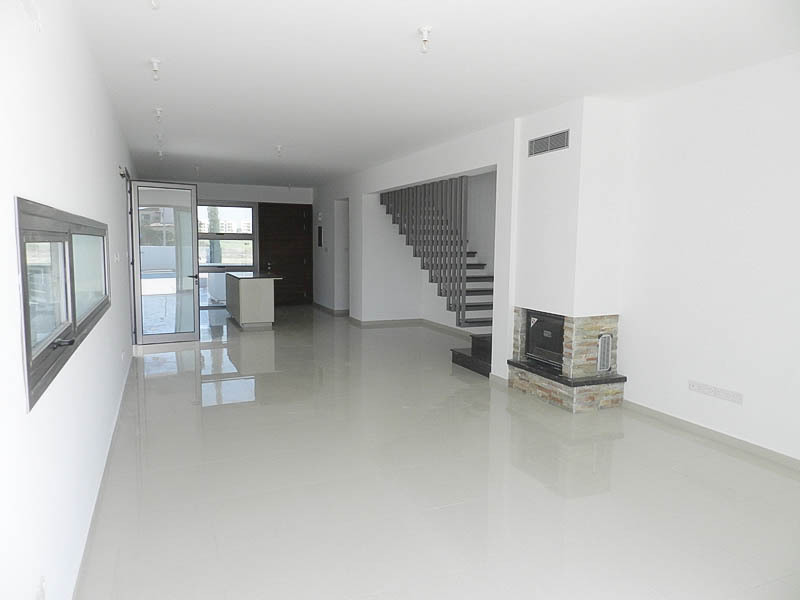 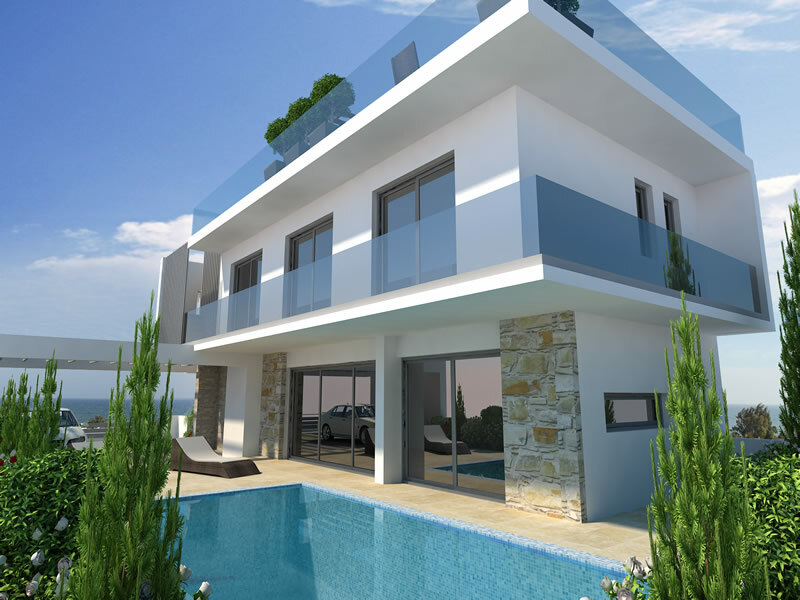 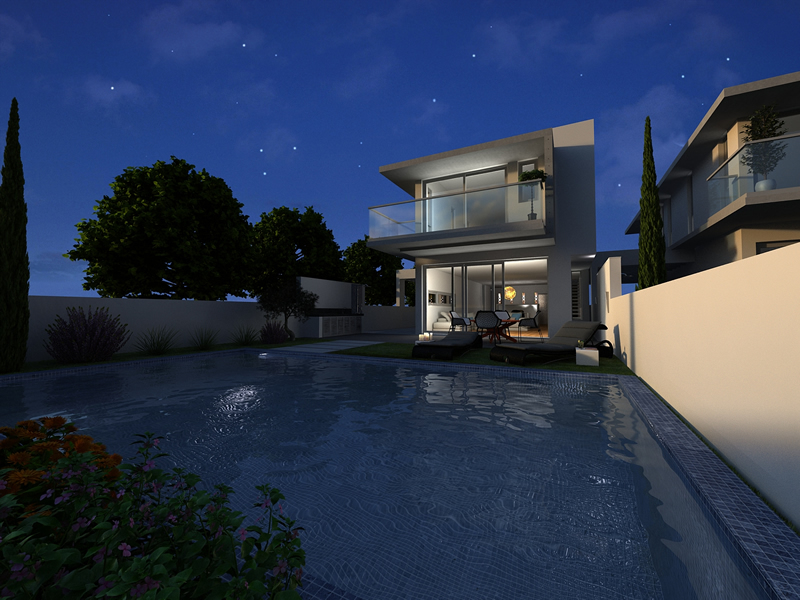 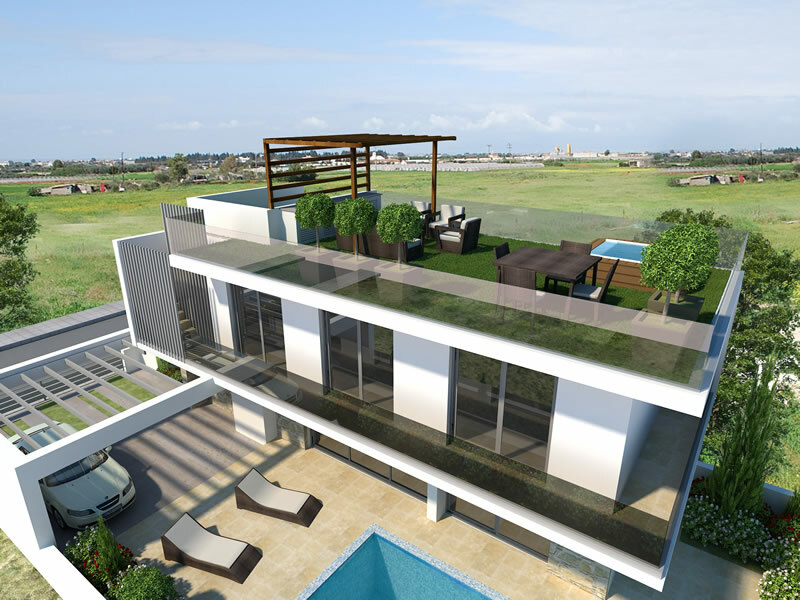 Villa in Larnaca with 3 bedrooms, located in a new area which has been identified as an area with high growth potential and future development gains. 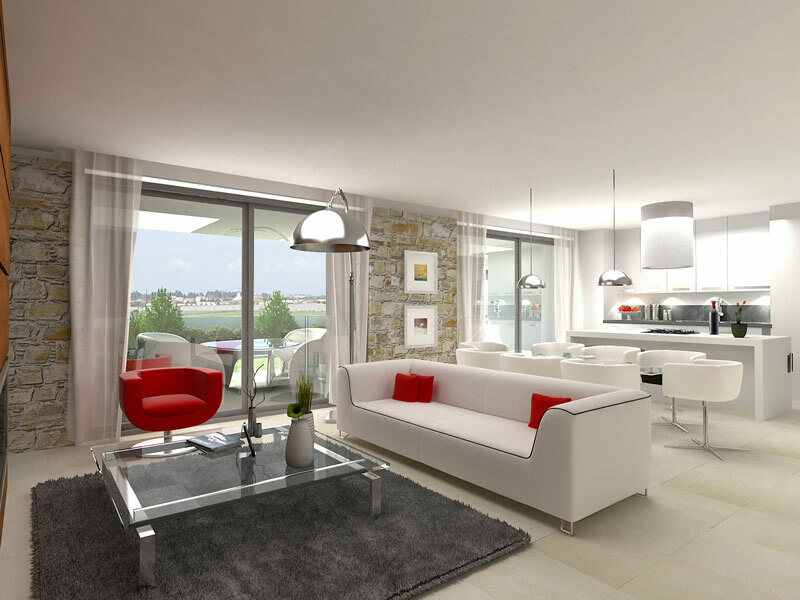 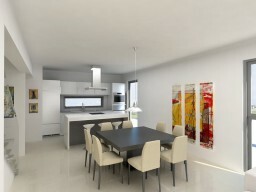 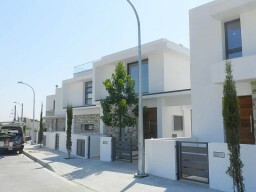 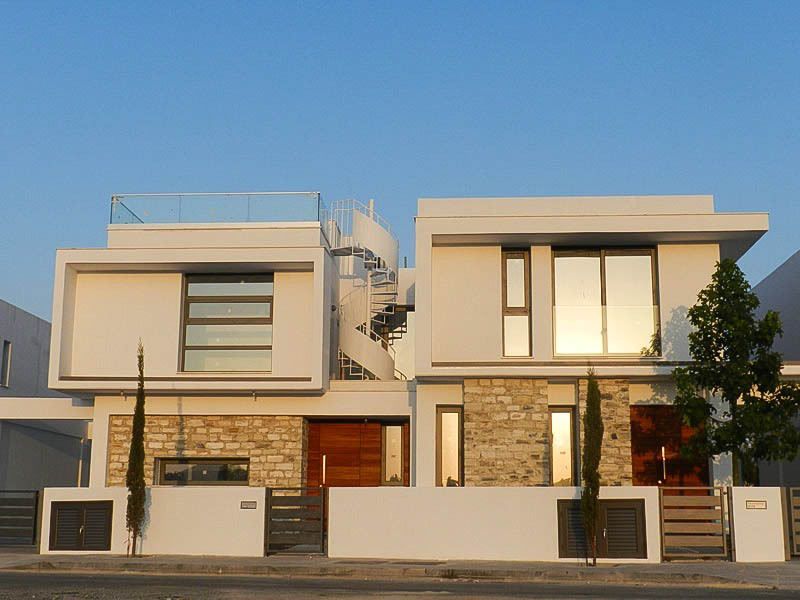 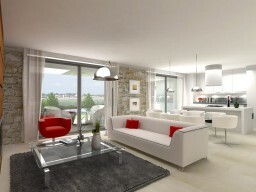 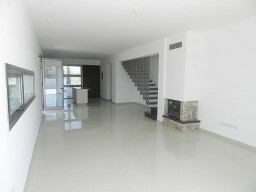 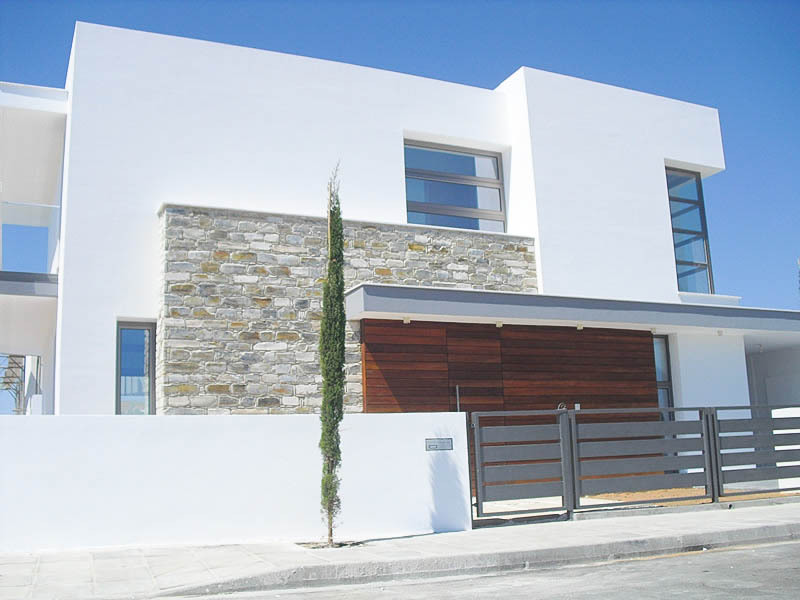 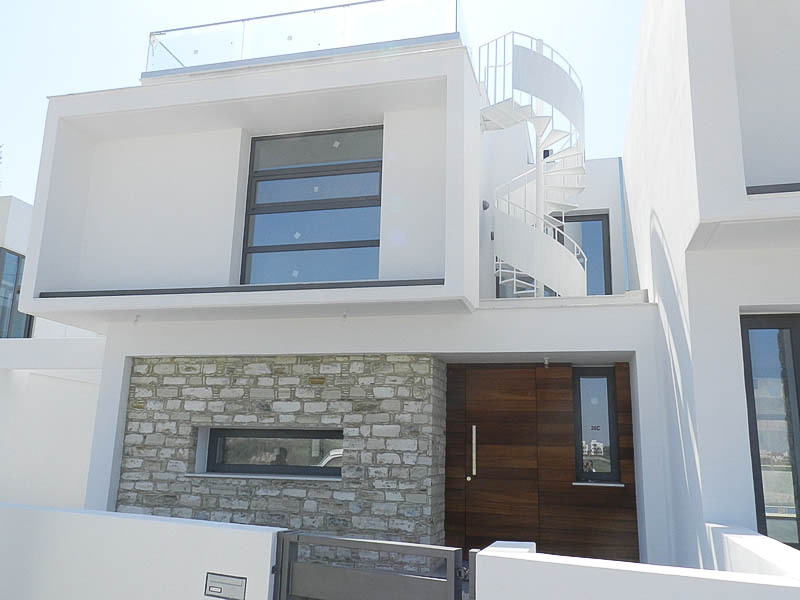 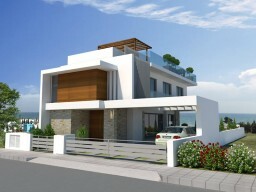 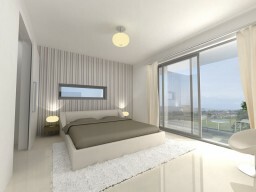 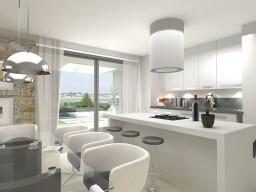 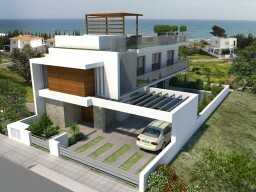 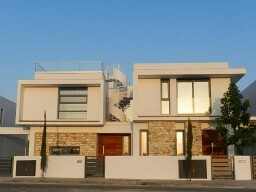 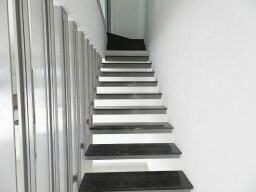 The villa is a 5-minute drive from the center of Larnaca and 200 meters from the beach. 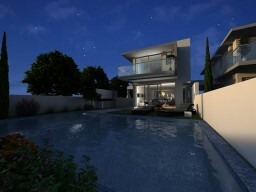 The house is surrounded by a garden and has a private swimming pool, covered garage and porch. 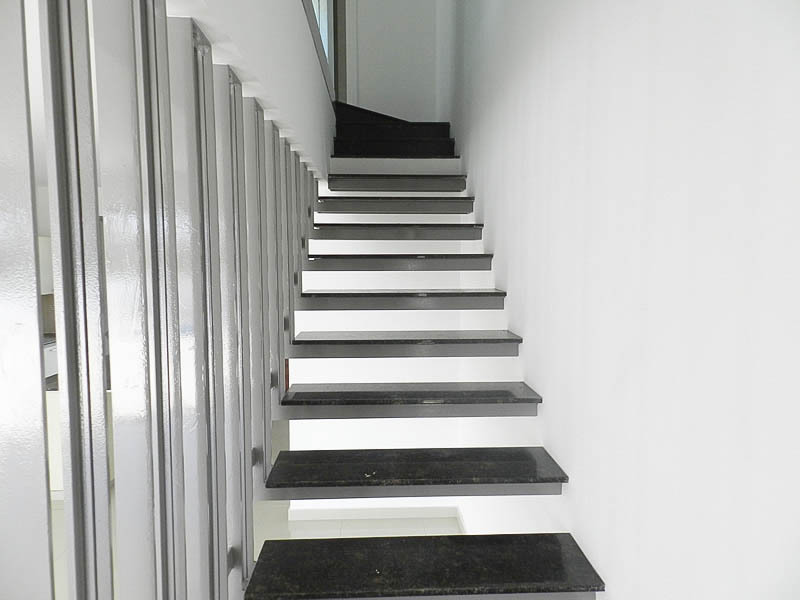 The developer used a unique combination of glass, stone and wood to build your dream home.